“Step by step, brick by brick, the edifice of India’s legislature is being destroyed” said the Finance Minister yesterday in a scathing criticism to a recent Supreme Court Judgment wherein it had issued guidelines for disaster /drought management. This remark by Arun Jaitley was reportedly welcomed by both opposition and treasury benches reportedly by thumping on their desks in support. “We have the National Disaster Response Fund and the State Disaster Response Fund and now we are being asked to create a third fund. The appropriation bill is being passed. Now outside this appropriation bill, we are being told to create this fund. How will I do that? 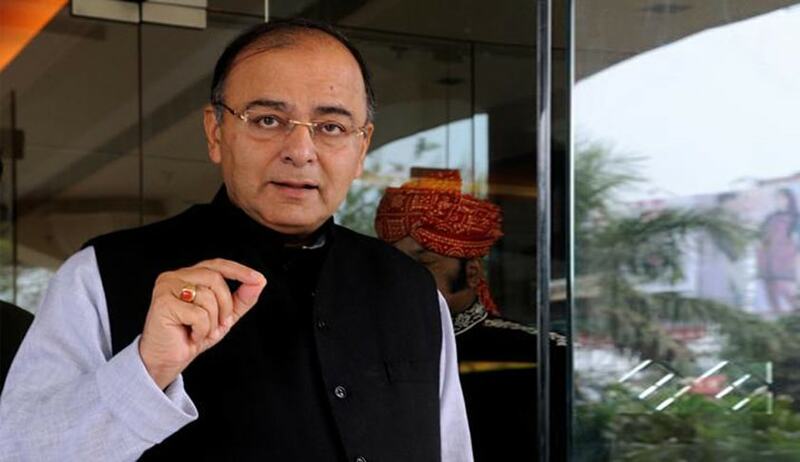 India’s budget-making is being subject to judicial review,” FM Arun Jaitley said in Rajya Sabha.